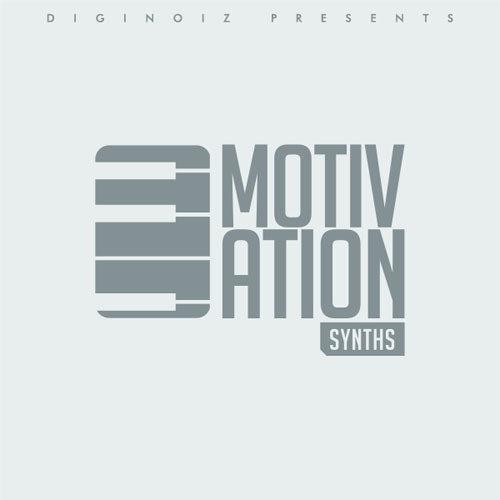 RnB Loops From Diginoiz - I Am R&B 3! Your best choice! Ladies and gentleman! 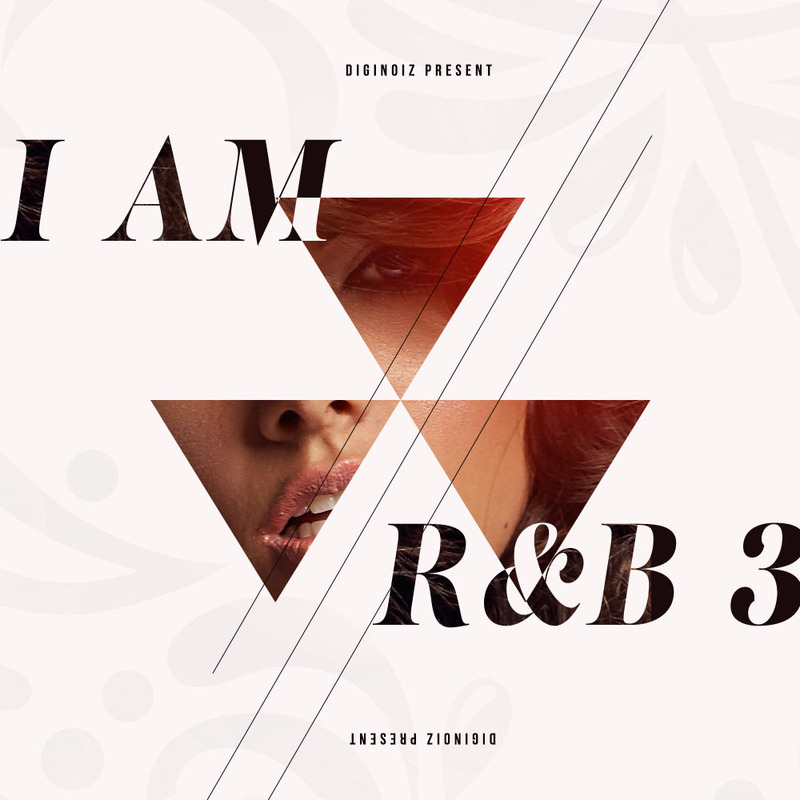 Diginoiz proudly present ‘I Am R&B 3’! The third part of our best selling modern RnB product contains top quality and radio ready rnb loops. Inspired by the greatest artist from the genre like: Tinashe, The Weeknd, Drake, Chris Brown and others, ready to bring you tons of inspiration! Sounds that you may known from the most popular rnb songs. Warm, melodic and great sounding! The sound that you were looking for a long time, as always, only from Diginoiz! Produced by a multi-platinum producer and composer, processed through top quality hardware to bring you the best possible quality of sound. We didn’t use too much compressors or equalizers so you don’t have to worry! Our rnb loops will fit your project perfectly and will let you mix it with your work without any problems. You will find here 5 great sounding construction kits. 67 rnb loops, 234 Mb material in the most popular format – 24-bit Wav files! Drum loops, bases, leads, pads, synthesizer sounds, piano, e-piano sounds and more! You will be able to import our loops to all DAW’s, samplers and other musical hardware or software that reads 24-bit wav files. 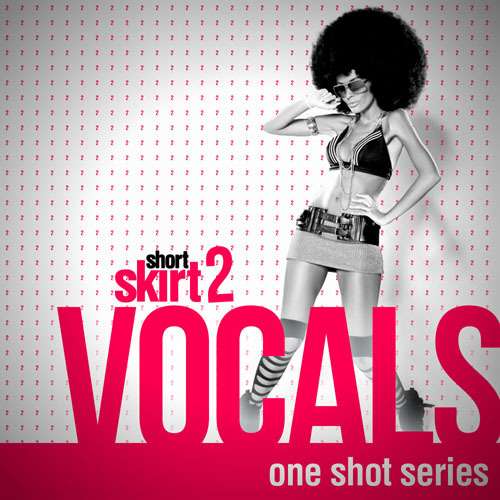 Highest quality vocal samples including: one shot vocalizations and vocal sequences.